Ronald P. Hammer | Averbeck, Hammer, & Slavin, S.C.
Ron has advised Fond du Lac clients regarding their estate planning, probate, trust administration, real estate, and business matters for more than 30 years. He has devoted a great deal of time and effort to develop his knowledge in these areas of the law and always tries to provide sound, practical advice for his clients. Ronald Hammer was born and raised in Fond du Lac. 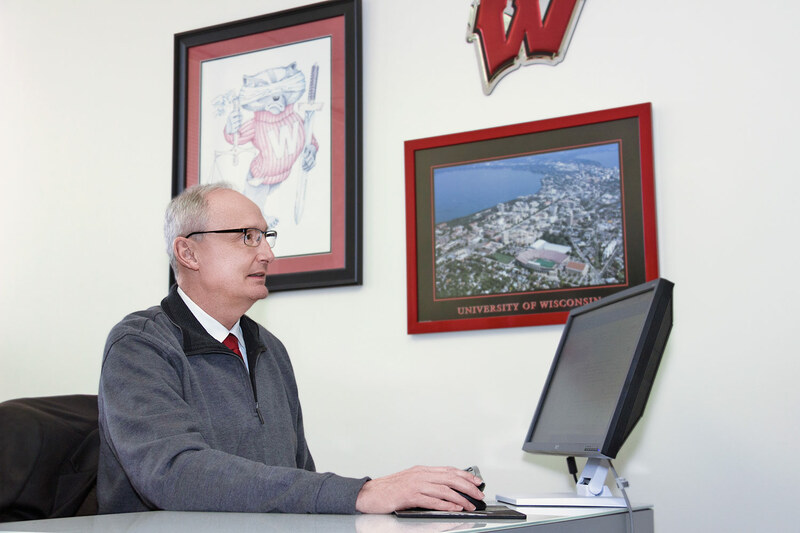 After graduating from the University of Wisconsin, Madison, he served as a law clerk for the Court of Appeals in Waukesha, and then returned to Fond du Lac to establish his practice. 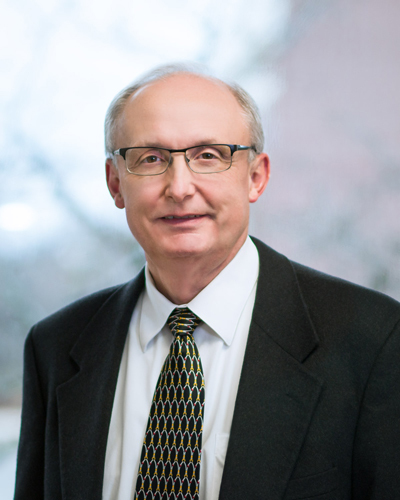 Ron has served as an instructor on negotiable instruments and estate planning, and has been involved in a number of local civic and charitable organizations. Recognitions and Professional Associations: Ronald P. Hammer has received the Distinguished AV Peer Rating and Client Distinction Award from Martindale-Hubbell. He is a past member of the Office of Lawyer Regulation, District 3 Investigative Committee, and a past President of the Fond du Lac County Bar.